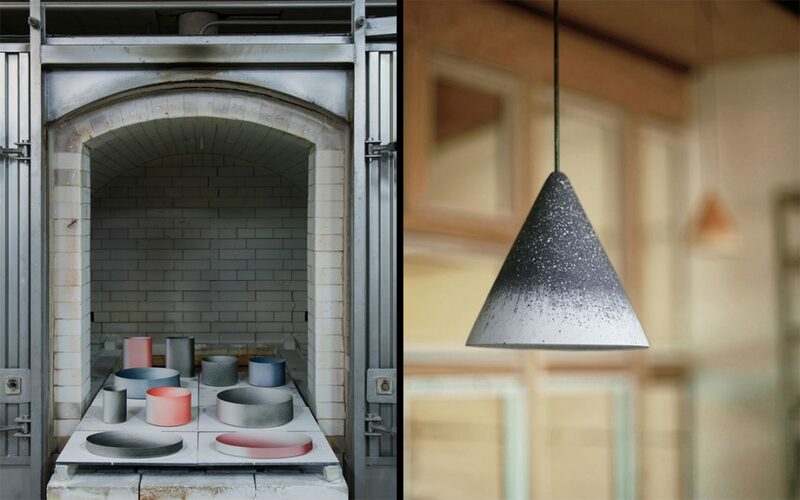 Copenhagen Design Agency presents Kueng Caputo’s collection for 2016/ (pictured left) and Jonas Edvard’s Gesso Project (right) 1 – 3 June 2017. Copenhagen Design Agency presents two projects during 3daysofdesign, 1–3 June 2017. We will present Kueng Caputo’s collection for the Japanese porcelain brand 2016/ Arita and the Gesso Project by Danish designer Jonas Edvard – including new Gesso colours and a new product line in the Gesso range. The presentation is part of the ‘Upstairs’ exhibition in Frederiksgade 1, 4th floor, together with Vibeke Fonnesberg Schmidt, Overgaard & Dyrman, Knothouse, Mia Lagerman and guest exhibitor Rosa Tolnov Clausen. Exhibition curation and design by Michala Kjestrup & Nicholas Shurey & HelleFlou. Frederiksgade 1 is a new design destination that will host a number of design events during 3daysofdesign – including open showrooms by Vibeke Fonnesberg Schmidt, Overgaard & Dyrman, Knothouse, Mia Lagerman, PLEASE WAIT to be SEATED, File Under Pop, &SHUFL, Nyt i bo, Getama and House of Finn Juhl / OneCollection.